Sweden has a long legacy of metal. Bands such as Arch Enemy, In Flames, Entombed, Amon Amarth, Opeth, and Paganizer are some of the more popular names. We need to add Siniestro to this list. 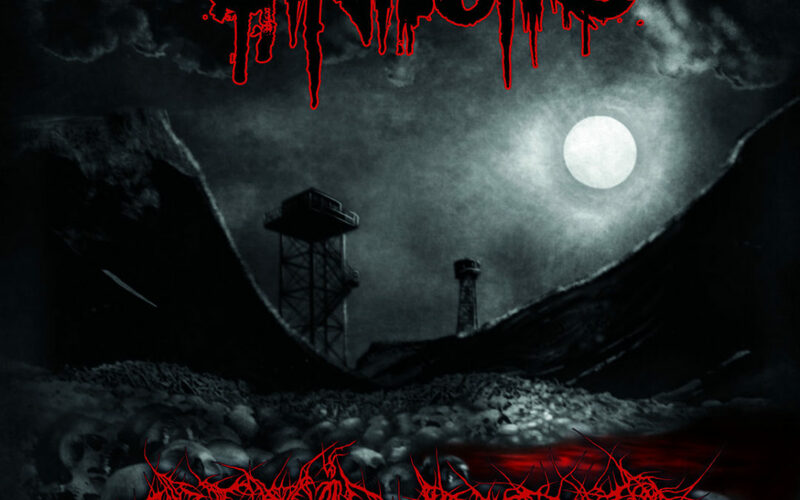 Hailing from Stockholm, Siniestro leads a black/thrash metal charge at your ears. Featuring Commander on vocals and guitar, The Machine on drums, and BassRiot on bass (surprising right? 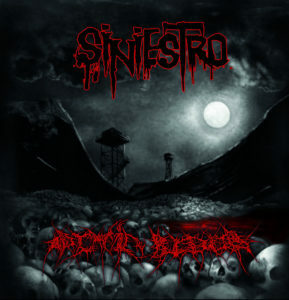 ), Siniestro will release Arctic Blood on December 10. This four track EP is their follow up effort to the 2016 full length album Revelations in Mayhem. After listening to Arctic Blood on loop for the past hour, I’ve determined one thing, FOUR TRACKS IS NOT ENOUGH. Their longest barrage at five and a half minutes is Strength & Pride. Featuring growling vocals, harmonic guitars, and thrumming drums, Strength is my favorite track. I definitely want more after this listen. I recommend checking out Siniestro, either live or on whatever media you prefer. Their next live show is November 22-23 in Germany. Keep supporting metal however you can. Grab Siniestro’s previous releases. You won’t be disappointed. Recommendation: Pre-order Arctic Blood from Siniestro today!